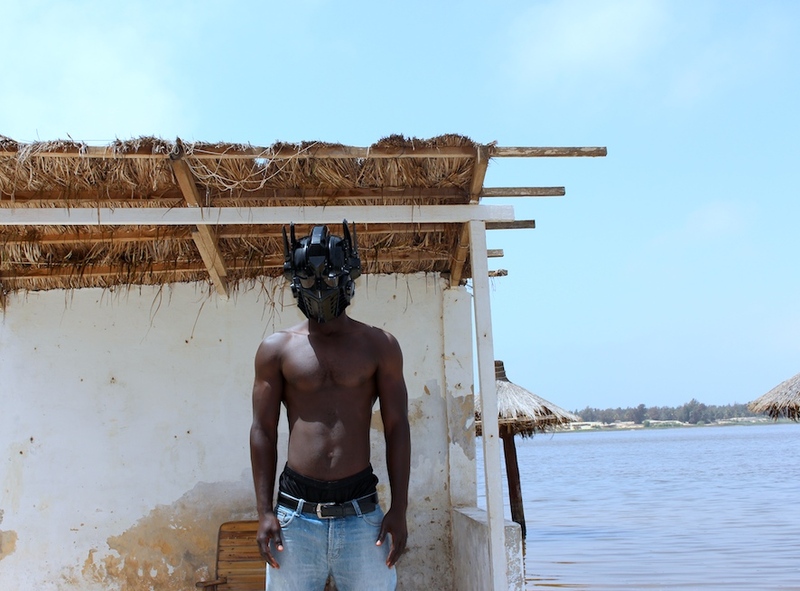 While representing the Netherlands at the Dak’Art Biennial 2014, Charl Landvreugd completed the last part of the Atlantic Transformerz project (2010 – 2014) in Senegal. Filmed at the most western point of Africa île de Ngor, looking over the Atlantic Ocean. The project was generously funded by the Mondriaan Fund in the Netherlands and supported by CBK Zuidoost (NL), Bloom Studio (NYC), Tembe Art Studio (SU) and the Dak’Art Biennial (SN). Schitterend, Charl! Proud of you!